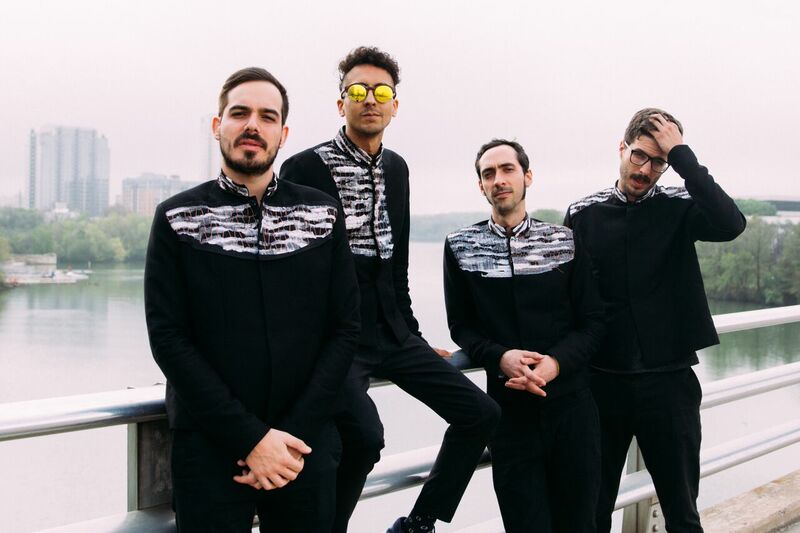 A free, all-ages, outdoor concert showcasing artists who represent the new sounds of Latin America can be experienced on Sunday, July 16 when the WXPN Latin Roots Live! concert series presents NUEVOFEST 2017, featuring performances by eight outstanding Latin alternative artists, starting at 2 P.M. at FringeArts in Philadelphia (doors open at 1 P.M.). NUEVOFEST is free and open to the public via advance RSVP, and will take place rain or shine. Now in its fifth year, NUEVOFEST is part of the WXPN Latin Roots Live! 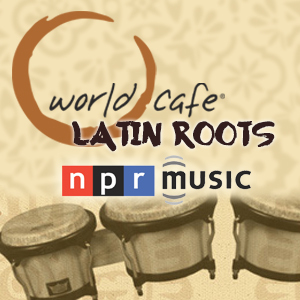 series of free concerts inspired by Latin Roots, the bi-weekly series heard on NPR’s World Cafe radio program (produced by Philadelphia public radio station WXPN) that explores and exposes the vast variety of music from Spanish and Portuguese-speaking countries. NUEVOFEST and the Latin Roots Live! 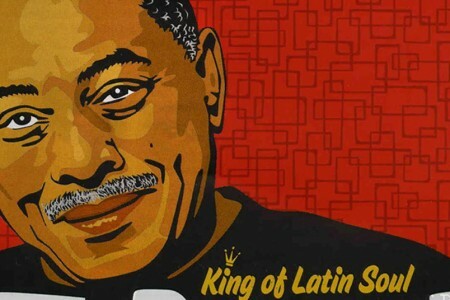 free concert series are produced and presented by WXPN 88.5 FM in partnership with AfroTaino Productions, and made possible by the William Penn Foundation. LA VIDA BOHÈME (Venezuela) – An alternative independent band from Caracas formed by Rafael Perez, Daniel De Sousa, Sebastian Ayala, and Henry D’Arthenay in late 2006 and mid 2007, La Vida Bohéme takes influence from late ’70s punk, disco, funk, electronic music, jazz, salsa, reggae and dance music. Two-time Latin GRAMMY winners and recent SPIN cover story subject, La Vida Bohème left their native Venezuela to find artistic refuge in Mexico City, where they recorded their third album, La Lucha. Co-produced by Eduardo Cabra (Visitante from Calle 13), it debuted at #1 on iTunes, and was their first album to appear on the Billboard charts. JAVIERA MENA (Chile) – Since her first release Esquemas Juveniles in 2006, Chilean indie star Javiera Mena jumped onto the scene bringing attention to the upbeat sounds of a new generation. The singer, songwriter, and producer began performing at age 17. 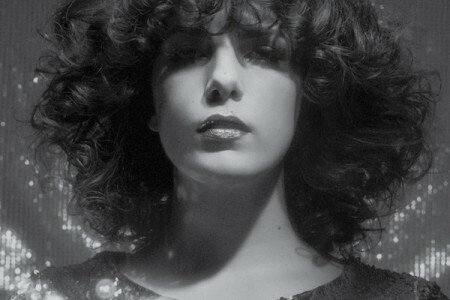 She has released 4 critically-acclaimed albums of electro-pop and has also gained international awards and nominations, including a Latin GRAMMY nomination for “Otro Era,” as well as fans throughout the world. TRIBU BAHARU (Colombia) – Hailing from Bogotá, Tribu Baharú is a six-piece, Afro-champeta music tribe (tribu) that’s been together since 2009, and whose sound has evolved from the Colombian Caribbean and is influenced by the “Pico” (sound system) culture of Barranquilla and Cartagena. The aim of Tribu Baharu is “to convey the joy of being Caribbean through dance, using music as a vehicle.” A recent 45rpm vinyl release from Electric Cowbell Records has been sweeping the world music DJ charts throughout 2017. RUBIO (Chile) – Rubio is the solo electronic project of drummer, singer, and Chilean national treasure Fran Straube, who is best known for fronting and drumming in electronic rock band Miss Garrison. Her acclaimed 2017 series of five EPs cohesively reflects her eclectic tastes in urban, sci-fi, and alternative rock genres. PIÉLAGO (Puerto Rico) – Four-piece Puerto Rican band Piélago was formed in 2013 and plays a contagious, rhythmic mixture of reggae/dancehall, R&B and world music. NUEVOFEST 2017 will take place for the second consecutive year outdoors (weather permitting) at FringeArts, located at 140 N. Columbus Boulevard, at Race Street in Philadelphia, PA 19106, which will again offer tasty drinks and dishes for purchase. For more about FringeArts, visit www.FringeArts.com.